Prominent & Leading Exporter from Mumbai, we offer nickel pipe, nickel elbow, nickel tee, nickel stub end, copper nickel pipe fittings and nickel reducer. Type 90 Deg. 45 Deg. 180 Deg. 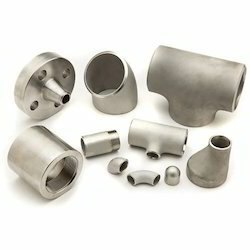 We are reckoned as a leading name for offering Nickel Alloy Buttweld Pipe Fittings, which are used in pipe installations in different industries. 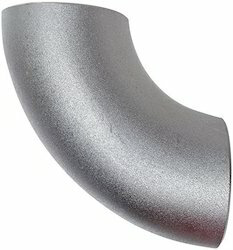 Nickel Alloy Buttweld Pipe Fittings, we offer, are assured of their high durability. The vendors, from whom these Nickel Alloy Buttweld Pipe Fittings are sourced, manufacture them from high-grade Nickel Alloy. 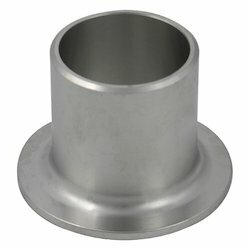 These Nickel Alloy Buttweld Pipe Fittings can be availed from us at the market leading prices. In order to fulfill the changing demands of our clients, we are offering a quality range of Copper Nickel Pipe Fittings / Copper Nickel Pipes. 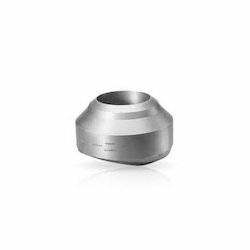 Manufactured at the vendors' end using supreme quality material and sophisticated machines, these fittings are widely used in different industry applications. Clients can avail these fittings from us in grades like UNS NO. C 70600 (CU -NI- 90/10) and C 71500 (CU -NI- 70/30). 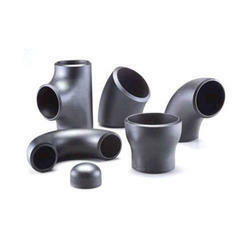 We ensure that all these pipe fittings are delivered at the customers' end within the postulated time. We are exporting in Bahrain, Brazil, Canada, Chile, Czech Republic, Egypt, Indonesia, Italy,Oman, Paland, Qatar, Saudi Arabia, Singapore, Uae, Uk, Usa, Germany. Number Of Holes As per Spec. 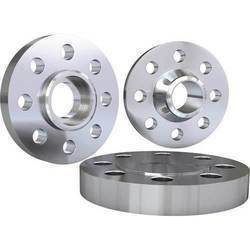 Owing to our sound experience, we have been successful in catering to the requirements of our esteemed clients by offering quality Copper Nickel Flanges. These are manufactured using qualitative copper as per international quality norms at the vendors' end. The offered products are widely used in seawater piping systems and pressure vessels outlets. 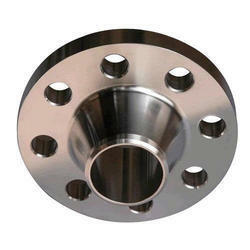 Moreover, customers can avail these flanges in different types like lap joint, long weld neck, screwed (threaded), reducing and many more. 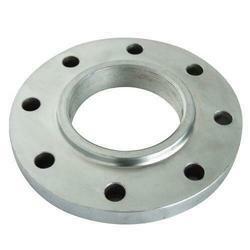 Clients can avail value added services like CNC machining and customization facilities of flanges from us. We are reckoned as a leading name for offering Nickel Alloy Buttweld Pipe Fittings, Nickel End Cap which are used in pipe installations in different industries. 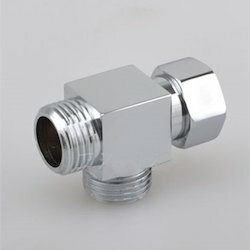 Nickel Alloy Buttweld Pipe Fittings, we offer, are assured of their high durability. The vendors, from whom these Nickel Alloy Buttweld Pipe Fittings are sourced, manufacture them from high-grade Nickel Alloy. 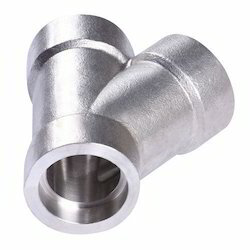 These Nickel Alloy Buttweld Pipe Fittings can be availed from us at the market leading prices. Standard ASTM / ASME SB 163 / 165 / 167 / 464/ 517 / 619 / 622 / 626 / 704 / 705. Hexagon nuts, hexagon coupling nuts, hexagon thin nuts, square nuts, hexagon castle nuts, self locking nut, hexagon domed cap nuts. Pan Head Slotted Screws, Hexagon Head Screws, Cheese Head Slotted Screws, Countersunk Head Slotted Screws, Countersunk Raised Head Slotted Screws, Pan Phillipse Head Screws, Countersunk Phillipse Raised Head Screws. We offer Nickel Alloy Forged Pipe Fittings in varied grades as per the specific requirements of the clients. 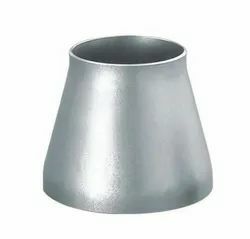 These Nickel Alloy Forged Pipe Fittings are widely acknowledged for their use in diverse industries such as Automobiles, Defense, Wind Energy and Aerospace, etc. 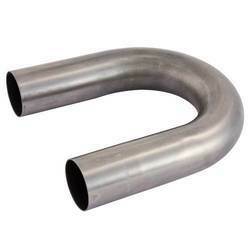 Nickel Alloy Forged Pipe Fittings, we offer, are procured from reliable vendors. 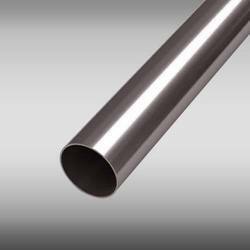 Type of Pipes 1/2" TO 20"
We are reckoned as a leading name for offering Nickel Alloy Laterals, which are used in pipe installations in different industries. Nickel Alloy Laterals, we offer, are assured of their high durability. The vendors, from whom these Nickel Alloy Buttweld Pipe Fittings are sourced, manufacture them from high-grade Nickel Alloy. These Nickel Alloy Laterals can be availed from us at the market leading prices. Range: 1/2” to 12” in 3000 LBS, 6000 LBS, 9000 LBS available with NACE MR 01-75. We are reckoned as a leading name for offering Nickel Alloy Pipe Spool which are used in pipe installations in different industries. 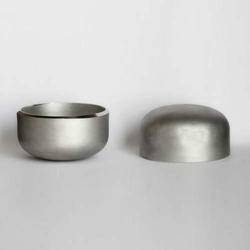 Nickel Alloy Pipe Spool, we offer, are assured of their high durability. The vendors, from whom these Nickel Alloy Buttweld Pipe Fittings are sourced, manufacture them from high-grade Nickel Alloy. These Nickel Alloy Pipe Spool can be availed from us at the market leading prices. 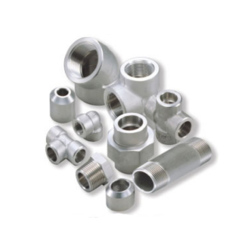 We are reckoned as a leading name for offering Nickel Alloy Buttweld Pipe Fittings, Nickel Return Bend which are used in pipe installations in different industries. 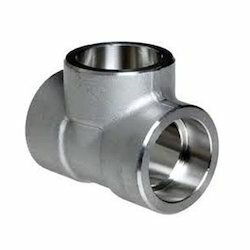 Nickel Alloy Buttweld Pipe Fittings, we offer, are assured of their high durability. The vendors, from whom these Nickel Alloy Buttweld Pipe Fittings are sourced, manufacture them from high-grade Nickel Alloy. 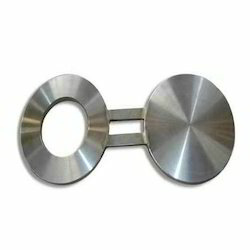 These Nickel Alloy Buttweld Pipe Fittings can be availed from us at the market leading prices. 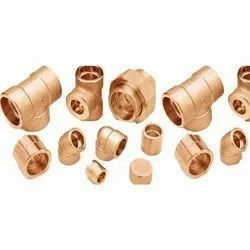 Looking for “Copper Nickel Pipe Fittings”?